Virtual reality (VR) is a bit of a hot topic at the moment! I spend a lot of time putting together a weekly newsletter all about emerging tech news like virtual reality, talking about VR at events, showing people the possibilities of VR, teaching people to build VR experiences and more. There are a lot of VR thoughts flooding this brain of mine! 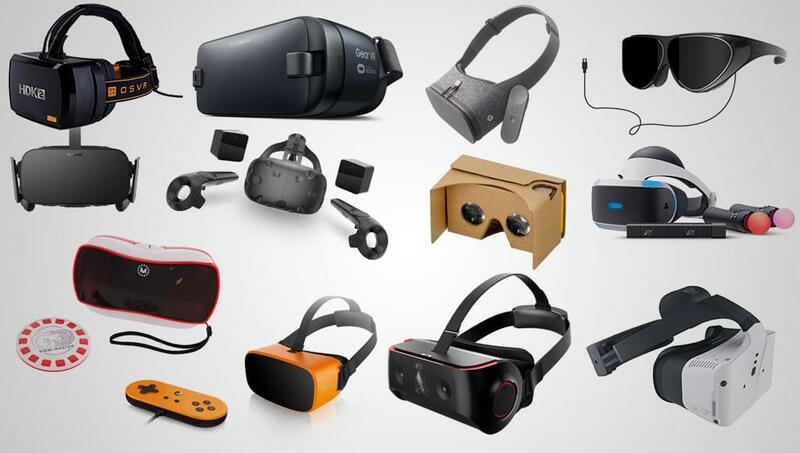 Throughout all that, I’ve come across plenty of virtual reality headsets and thought I’d share something that not a lot of people out there realize — there are many more VR headsets out there than you think… and even more on the way! Here’s a look at my favorites, starting with the more commonly known ones! 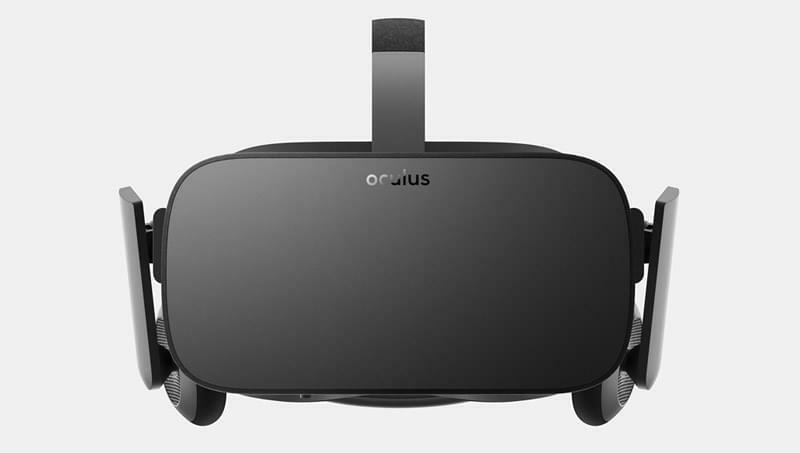 The Oculus Rift is the VR headset that started the whole VR trend once again! Even this headset has been around for longer than a lot of people realize. It has had several developer iterations, including the Oculus Rift Development Kit 1 (DK1) released in 2013 for their Kickstarter backers and the higher resolution Oculus Rift Development Kit 2 (DK2) released in 2014, before finally releasing the Oculus Rift Consumer Edition in 2016 to many eager VR adopters around the world. There were other unreleased prototypes of the Rift in between as well, but to keep things simple, we’ll stick with the ones released to developers! The Rift itself works by being connected to a PC. It currently no longer supports Mac OS. To be honest, I don’t think any of the VR headsets that will be mentioned in this article work with Mac OS. VR apps can be installed via the Oculus Store. Resolution: 1080×1200 for each eye. Display tech: One OLED screen for each eye. Headphones: Integrated into the headset. Seated/standing or room-scale: Most experiences are seated or standing. Extra sensors can be purchased soon (announced in October 2016) that will allow for the ability to walk around a space, however I’m not sure how many Rift games have been built for that. Largely, Oculus have been focused on VR experiences you can have standing/sitting in one place. Controllers: Oculus Touch handheld controllers available to order since October 2016. The HTC Vive isn’t quite as well known outside of the tech and gaming community but it’s growing in momentum that is well deserved! 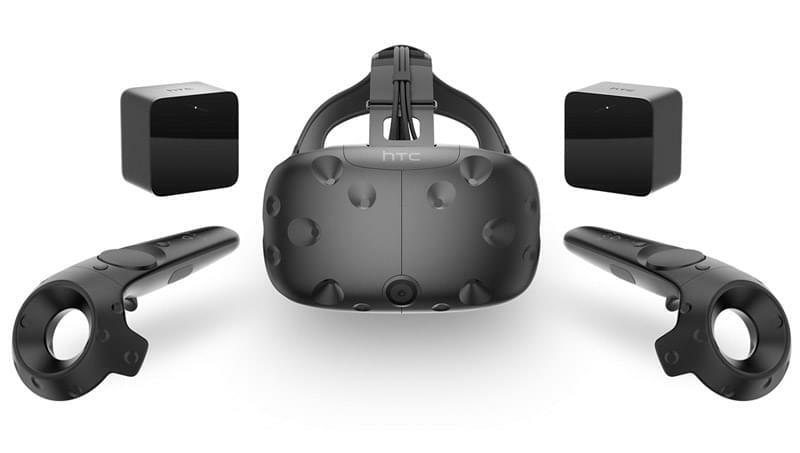 The Vive is a partnership between HTC and Valve, which was officially revealed in March 2015. My favorite thing about the Vive is that it comes with “Lighthouse sensors” to allow you to walk around an area of a maximum of 15×15 feet. This ability to walk around is known as “room-scale”. It also comes with two handheld controllers. Because of this, a large amount of the Vive VR apps and games out there work wonderfully with full immersion — you can walk around an experience, look at it from different angles and interact with it using both hand controllers. One of my favorite VR applications, Tilt Brush, lets you draw in 3D space. You can literally draw an environment around you, look at it from all angles and (with one of the latest updates) have it react to music! It is fantastic. Just like the Rift, the Vive works by being connected to a PC. HTC Vive games and VR experiences can be purchased from Steam or the Vive’s own store called Viveport. Steam’s VR experiences can also be played on other VR headsets, depending on the app’s requirements (if it requires Vive controllers, for example, then the app won’t likely be compatible). Headphones: Requires external headphones to be plugged in. Seated/standing or room-scale: The Vive is known especially for its room-scale capabilities! Controllers: The Vive comes with two handheld controllers. Many people out there don’t know this is coming, but by Christmas, virtual reality is going to be in a lot of homes around the world. It works by connecting up to the PlayStation 4 and has its own slightly less advanced controllers. It is priced cheaper than the above two headsets but isn’t quite as fully featured. From the sounds of it though, the games on their way for this platform just might make up for its slightly less impressive specs. Sony has a lot of partners in the game development industry. Upcoming titles like Batman: Arkham VR and Resident Evil 7 in VR sound like they’ll be a lot of fun! Each game will have a different level of VR compatibility, different controller requirements… etc, which will be listed on each game box. Resolution: 960×1080 for each eye. Display tech: One OLED screen split in two for each eye. Refresh rate: Can switch between 120Hz and 90 Hz. Seated/standing or room-scale: Sony recommends people sit for the majority of their VR experience. There is no capability for walking around like the room-scale of the Vive. Controllers: Games may use the typical PlayStation controllers, or you can purchase one or two PlayStation Move controllers separately. They also come in a bundle with the headset. A “PS Aim Controller” is also on the way for first-person shooting games. The Google Cardboard headset is a portable headset that originally was indeed made of cardboard! Of all the VR headsets, this is the one most people who I’ve come across have tried. Rather than the headset itself doing very much, it is a container for a smartphone that runs the applications. Each VR application displays two images, one for each eye, in a splitscreen view. Those views are looked at through lenses in the Cardboard headset. These are the cheapest and easiest way to try out VR as they originally cost around $20 and can now be even cheaper! 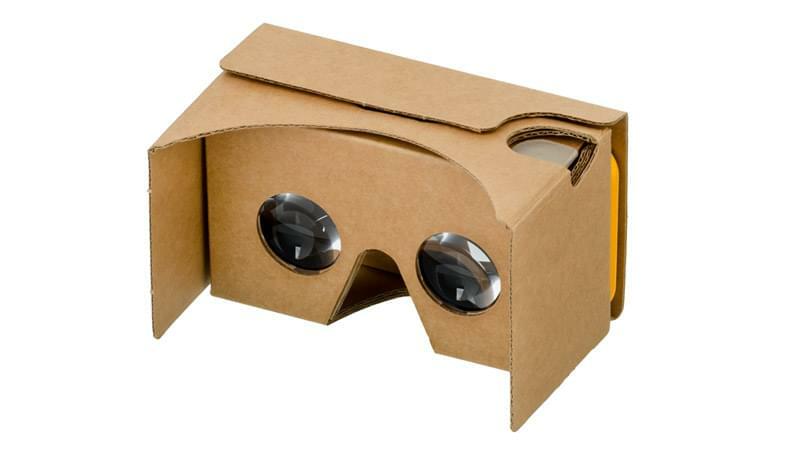 There are plenty of stores out there who have been selling relatively inexpensive Google Cardboard-compatible headsets including Aldi, Lincraft, Tesco, Walmart and Costco. This list alone could have been three times as long if I included every Google Cardboard-style headset out there today! Google Cardboard apps can be found in the Google Play store, and WebVR experiences (VR running in the smartphone browser) also are quite easy to try out on the Google Cardboard. Resolution: Depends on the smartphone you have! Headphones: Requires external headphones to be plugged in or for the phone’s volume to be turned up. Some Cardboard style headsets provide an opening to reach the headphone jack on a phone, many do not though. Seated/standing or room-scale: Seated or standing, there’s no way to move around though! Controllers: Some have a button on the side that can trigger actions, however, this has been phased out on later Google Cardboard headsets. The Google Daydream View is Google’s successor to the Google Cardboard headset and only works with newer Daydream-compatible smartphones. Daydream is a platform for VR that will be built into Android 7.1. Google tells smartphone manufacturers what software and hardware needs to be on the phone for it to be compatible. The Daydream VR headsets will be available later this month (November 2016 for those reading this a few months into the future!). Other manufacturers can make their own Daydream-compatible headsets too, however, the “Daydream View” headset is the first official one from Google and is made out of a lightweight cloth material that I’ve heard is one of the most comfortable materials any VR headset has ever been made out of. Field of view: Details don’t appear to have been released yet. Headphones: Requires external headphones to be plugged in. Pictures of the headset look to have the headphone jack available for people to do so. Seated/standing or room-scale: Same as the Cardboard at the moment. Controllers: The Daydream View headset comes with a single wireless controller that should be standard in design across all Daydream headsets. 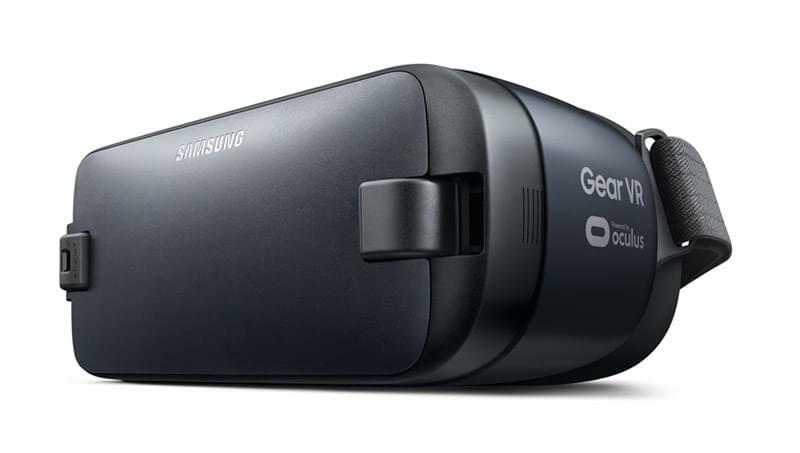 The Gear VR headset is a partnership between Samsung and Oculus to make a mobile VR headset that works similar to the Google Cardboard headset, however the Gear VR headset also provides additional tracking of the headset’s position, allowing it to be more accurate than a smartphone can be on its own. There have been a range of versions of this headset too — two “Innovator Edition” headsets and two “Consumer Edition” headsets. The headsets only work with specific Samsung smartphones. The first “Innovator Edition” one in 2014 was only compatible with the Samsung Galaxy Note 4. The more recent “Consumer Edition” headsets are compatible with the S6, S6 edge, Note 5, S7, and S7 edge. With the safety concerns of the Note 7, the Gear VR disables the use of this phone in the headset. If you still own one a Note 7 though… you really should return it. The Gear VR has had a good level of success in getting quality VR applications onto its platform. Many live streaming VR events have been exclusive to Gear VR. It has also been distributed to many households, as many people received one for free when purchasing a Samsung smartphone. Resolution: 1280×1440 for each eye. Field of view: Earlier versions had 96° field of view, the latest 2016 model has a 101° field of view. Controllers: It provides buttons on the side of the headset itself. 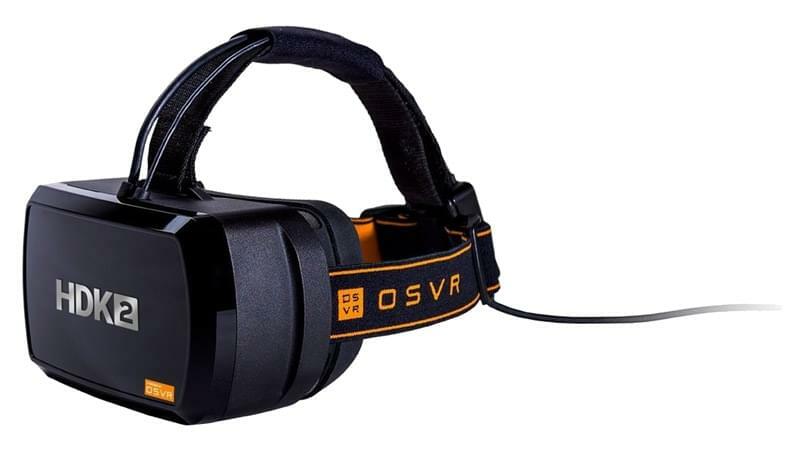 OSVR stands for Open-Source Virtual Reality, and it is just that! It is an attempt to create “a universal open source VR ecosystem for technologies across different brands and companies” and was co-founded by Sensics and Razer. 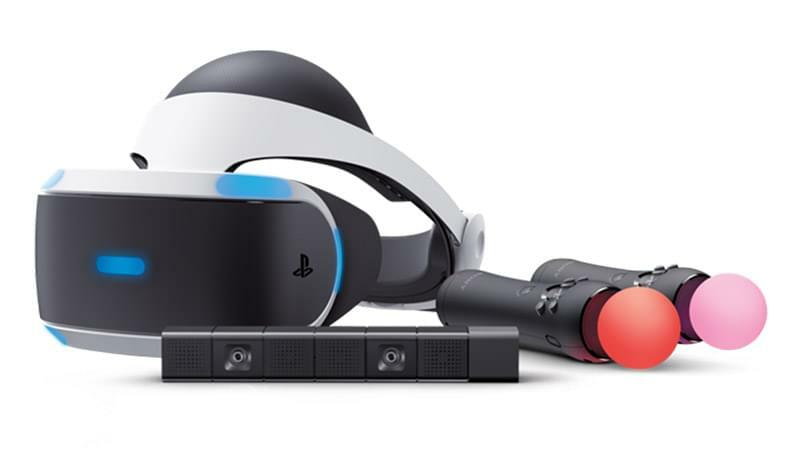 Their aim is to get VR to be the same sort of open ecosystem as the PC ecosystem, where you can plug and play a range of different headsets and controllers… etc. 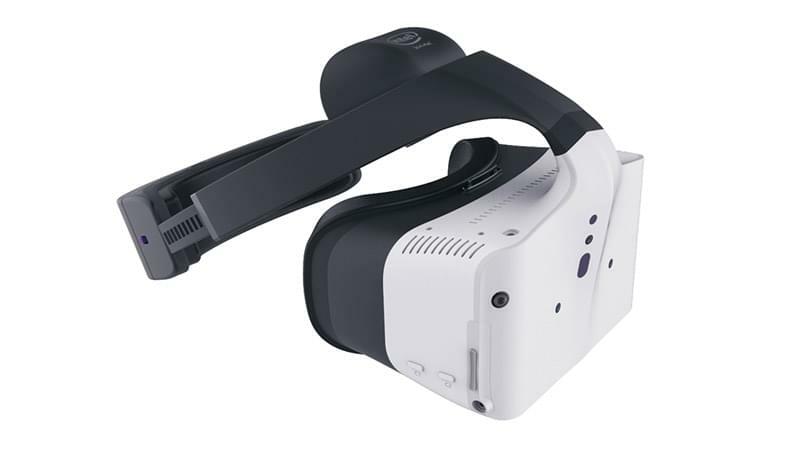 Its first headset (the HDK 1) was released in 2015 with its latest headset (the HDK 2) released this year (2016). Resolution: 1200×1080 for each eye. Seated/standing or room-scale: Seated/standing only. Controllers: No controllers as of yet. This is a Google Cardboard-based headset, but I have listed it separately as it is already a product available for purchase in stores today and has its own ecosystem of VR experiences! Children already have these headsets and are surely eager for more content. VR developers — there’s an opportunity there! Headphones: Headphones don’t fit in the current version but an upcoming version may have access to the headphone jack. Seated/standing or room-scale: Seated or standing, there’s no way to move around, just like with Cardboard. 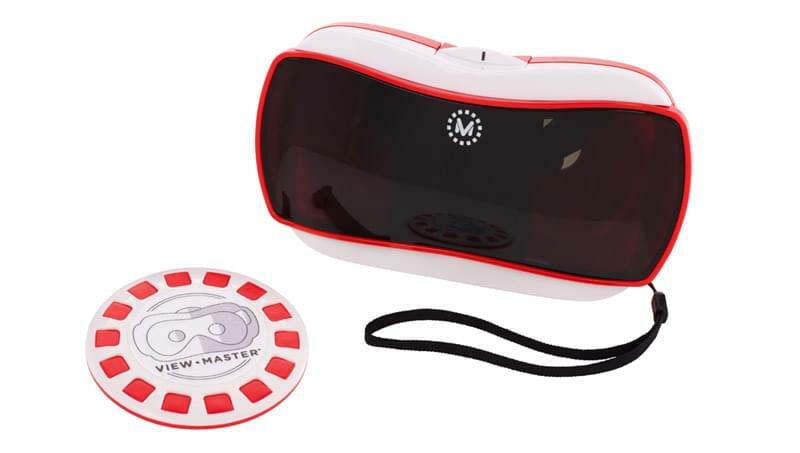 Controllers: The View-Master has a button on the side which is actually quite reliable. The Pico is a bit of a hybrid between Oculus and Google Cardboard. The headset contains a chip that is shared by smartphones and runs Android 6.0, so rather than putting a smartphone into it, the headset has processing power that is similar to a smartphone. It can work untethered to a PC but can also connect to a PC for more experiences. 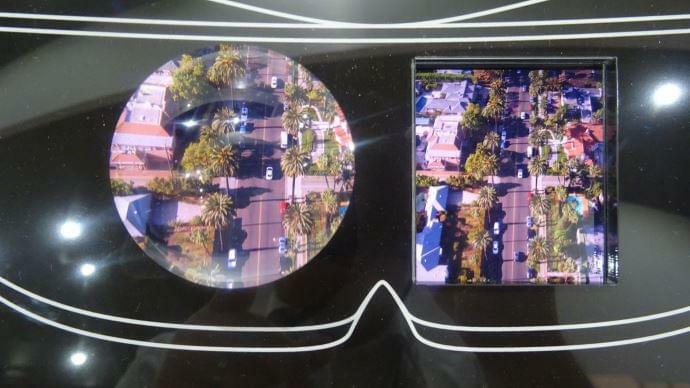 Display tech: One AMOLED screen for each eye. Headphones: It has a headphone jack for you to plug in your own headphones. Controllers: A D-Pad style controller can be used and it also has controllers available that look very much like the PlayStation Move controllers, along with a PlayStation camera-style set up. The rather strangely named VR company in China is definitely not one that most VR enthusiasts have even heard of! Their Dlodlo Glass H1 headset (I’m told it is pronounced “dodo”) was very much like a Gear VR, requiring a smartphone but including sensors to improve tracking within the headset. The Dlodlo V1 however, is much more fascinating in its design. It looks like a slightly chunky pair of sunglasses (it is 16mm thick) and weighs only 88g. In order to run it, you can connect it to a PC via a cable or via a smartphone. From what I’ve heard, there can be a lot of light that seeps into your view with these (which is understandable but isn’t ideal for VR) and that the glasses aren’t quite as stable on your head (as they aren’t strapped around your face). Even still, the advantages could outweigh the downsides, as you do end up with a relatively portable VR headset! Resolution: 1200×1200 for each eye. Display tech: One custom LCD screen for each eye. Headphones: My guess is that you can plug in your headphones to your smartphone. They also have a pair of wireless headphones mentioned in their Kickstarter. There Are Plenty More Headsets To Come! Sharp has a prototype that has a display of 1920 x 2160 for each eye — above and beyond all existing VR headsets we’ve mentioned! However, that high 4K resolution would require top of the line PC setups to work! 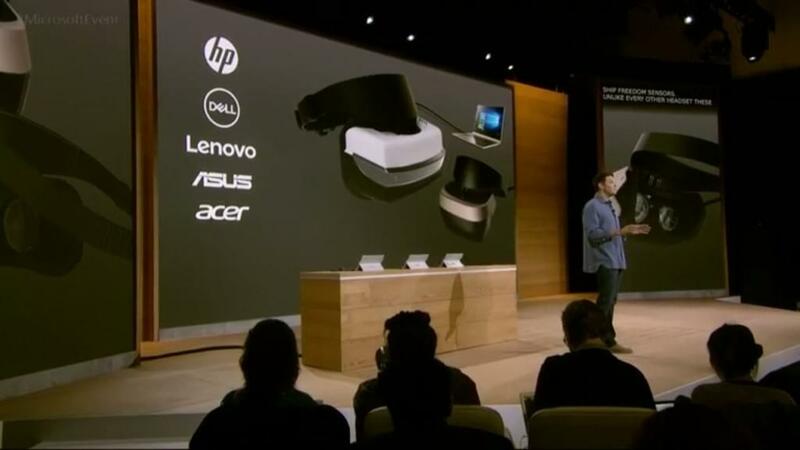 HP, Dell, Lenovo, Asus and Acer are all working on tethered VR headsets for your PC in a partnership with Microsoft that was announced just last week. The most exciting thing about these headsets is that Microsoft has licenced their “inside-out” tracking from the HoloLens to track the headset’s orientation in a space — without needing any external sensors like the Rift and Vive do. Not only that, but the headsets will start at a cheaper price of $299. This is an upcoming endeavour to produce a mobile room-scale VR experience that will be compatible with SteamVR titles — like the Vive but without the cords and Lighthouse sensors. It is still early days but it’s an exciting prototype! According to VRFocus, “Dacuda’s 6-DOF tracker uses the phone’s built-in camera to determine head position and rotation more than 60 times per second”. This one is coming incredibly soon, with pre-orders opening this week! 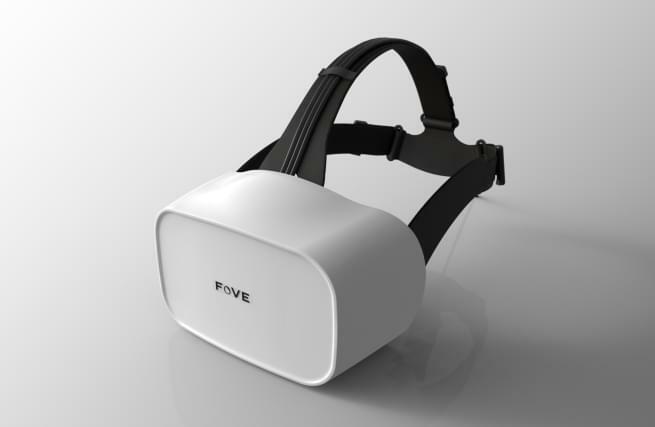 The FOVE headset is exciting as it contains eye-tracking, which means the headset can tell where your eyes are looking. You could theoretically direct the experience with your gaze. This also allows for a technique called “foveated rendering” which renders higher quality textures and content where you are looking, while keeping the rest lower quality. 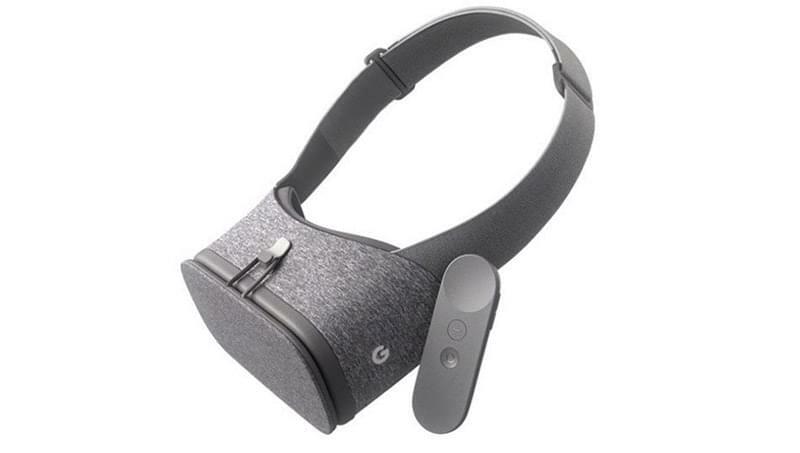 Qualcomm creates reference designs for smartphones that other manufacturers use as guides for their own, and in a sign of the times, they also put together a reference design for a VR headset. It also has eye-tracking, just like FOVE and a pair of AMOLED displays at resolutions up to 1440×1440 pixels each. It also has external forward facing cameras to allow simple augmented reality experiences and possibly additional tracking (similar to Microsoft’s concept above). 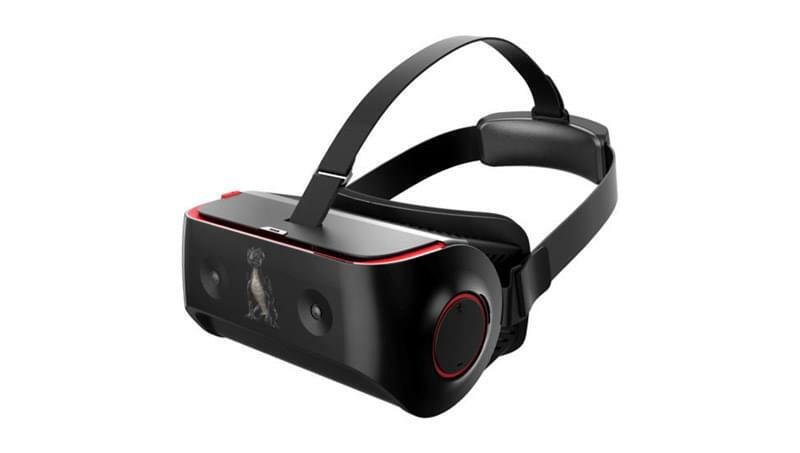 Just as with the HP, Dell, Lenovo, Asus and Acer VR headsets that are on their way with Microsoft’s reference platform, the Snapdragon VR820 reference platform is likely to lead towards a range of smartphone manufacturers also building their own VR headsets. We’ll have plenty of virtual reality headsets very soon! In August 2016, Intel also announced their own all-in-one virtual reality solution that uses Intel RealSense technology to prevent the need for any other sensors. Their RealSense cameras on the headset may be used to bring your hands into the VR experience and also to prevent you walking into walls or objects around you. The headset itself is a self-contained headset with computing power all on its own, so there’ll be no cords to attach to your PC. It is also a set of technologies that other headset manufacturers may also licence, like the previous two. There are an incredible number of virtual reality headsets already out there today, much more than people realise! It isn’t just the well known Google Cardboard, Gear VR, Oculus Rift and HTC Vive! Not only that, but there are even more on the way in the coming months and years. Virtual reality is an area of so much exciting potential, with improved tracking (especially “inside-out” tracking that doesn’t require external sensors!) and eye tracking, which will transform the capabilities of the medium in new ways. If you don’t already have a virtual reality headset, or if you still have yet to try VR at all, you have plenty of options!